Kumarakom is a small village in Kerala (India) located on the banks of Vembanad Lake. 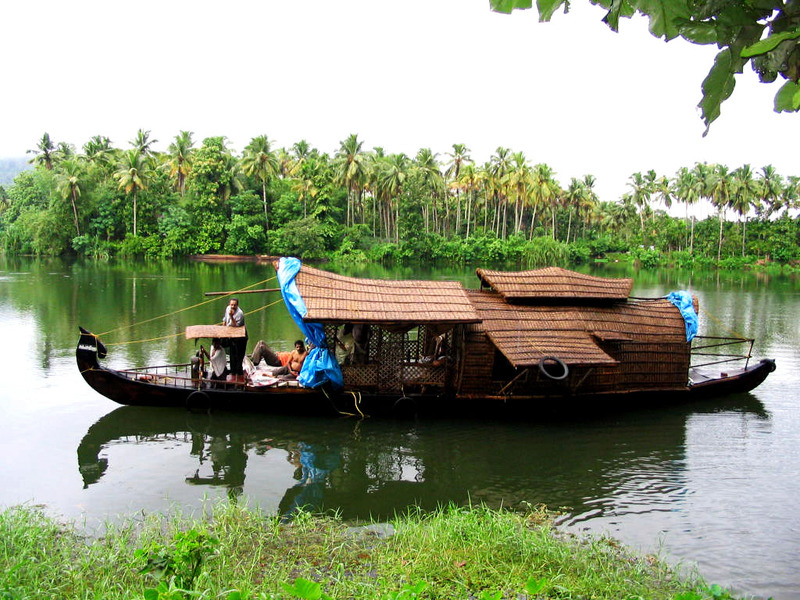 It is well known for backwater, village life, amazing hotels, resorts and famous for Kumarakom houseboat. Kerala has different destination for different season and we have customized Kerala tour packages for each of them. If you are planning to visit Kerala in near future, information about best Kerala tourist destinations will help you to explore the one which match your requirements. In this article, we will share Kumarakom history and other important local information. Here we go! Kumarakom is located on the banks of the Vembanad Lake, Meenachil River which originates in the high ranges in the Eastern part of Kerala, flowing through various districts and finally ends at a place called Kavanar at Kumarakom. During heavy monsoon, the river brought down immense quantities of sand and silt and finally built up huge deltas. The village Kumarakom was manually reclaimed from such shallow areas of the lake. When the Kumarakom and it surrounding places were under the rule of the King of Travancore, the land and water of Kumarakom was assigning to the people for cultivation. During these days, Mr. Alfred George Baker, a British national, who arrived in Kumarakom applied for approximately 500 acres of wet land in Kumarakom for coconut and paddy cultivation. The land was allotted to Mr. Alfred George Baker during 1847. The land in Kumarakom was wet & watery round the year. Mr. Baker using native workers, started filling the wet land with earth and created inter canals and small islands. Out of the 500 acres, 150 acres were planted coconut trees and rest was kept as fields for cultivating paddy. He also planted Kandal (mangrove) plants to prevent soil erosion from the sides of the land and to protect from fierce winds coming from the Vemanadu Lake. Out of the 350 acres of land Mr. Baker kept approximately 10 acres of land to accommodate local field workers as wall as migratory birds coming to this place from far off regions. When the Kerala Government implemented land reforms and land ceiling laws, the Baker family needs to sell off the property in small bits and blocks and finally during 1966 Baker family left India. The Victorian Bungalow, the residence of Bakers family in Kumarakom, along with 100 acres of land sold to Kerala Tourism Development Corporation (KTDC) in 1982. Mr. Henry Baker (Sr) who is a British National and Christian missionary born in Essex England on 01 Oct 1793. Mr. Alfred George Baker & Henry Baker (Jr) were born while he was in India. The Victorian two storied bungalow is built by Mr. Alfred George Baker in the year 1881. The bungalow built on the lake side on huge pieces of Teak wood rafters packed in mud as a base, was the house of four generations of the Baker family. Mr. Alfred George Baker died at the age of 72 and his son George Alexander Baker continued to live in Kumarakom. Robert George Alexander Baker, his son took over the management of Kumarakom Estate in 1946. Due to implementation of land reforms and land ceiling laws by Kerala government he had to sell his Estate in small blocks. In 1966 he left India and died in England in the year 1989. Kerala Tourism Development Corporation, during 1982, bought this bungalow along with 100 acres of land. Subsequently, KTDC transferred the Baker bungalow to Taj Group for certain period of lease. The Vivanta by Taj, the present day Taj Hotel in Kumarakom is the same Victorian two storied bungalow built by Alfred George Baker. Land and People in Kumarakom. The majority of the people of Kumarakom are fisherman. They depend upon the Vembanad lake for their daily lively hood. Main earnings are from fishing, collecting sand and mud for reclaiming land or for filling the shallow areas, collecting of lime shells. During 2000, the Kerala Govt, after seeing the importance of Kumarakom on tourism perspective, started marketing and become one the best destination. This has changed the lively hood of people in Kumarakom. Tourism in Kumarakom provides direct and indirect job opportunities for the local people. Even one can see the house wife selling tender coconut on the road side which gives a good earning which was not there earlier. Kumarakom is a famous tourist destination of the world. The main attraction of Kumarakom is it lies in the east side of the Vembanad Lake and Arabian Sea is on the western side. Always the breeze blows from west to east and Kumarakom gets cooler breeze and powerful waves from the Vembanad Lake. The Vembanad Lake has its maximum breadth of 8 kms in Kumarakom. This makes breath taking scenic views of deep blue Vembanad Lake. Apart from this, Meenachil River and its tributaries flowing canals, coconut trees, mangrove forests, lagoons etc are the natural charms of Kumarakom. Apart from the above, Kumarakom attracts more tourists from abroad to know life of villagers, the unique style of their agriculture, social actions, religious performances, festivals etc. Kumarakom is the best place in Kerala to experience a village life. 1 or 2 hrs in country boat ride through the small canals, a sun set cruise in the Vembanad Lake, Visit the Kumarakom Bird Sanctuary, a visit with a local fisherman in the early morning, etc are the best options available in Kumarakom, which you will not get in any other destinations in Kerala. 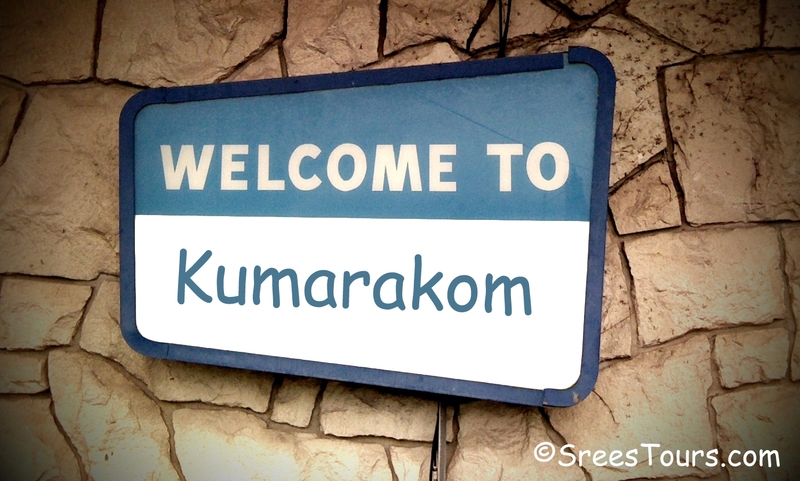 Thank you very much for your feedback on our Kumarakom local tourist information page. Feel free to contact us for any help in this regards.